The film “Batman and Harley Quinn” has drawn criticism for its depiction of women characters. 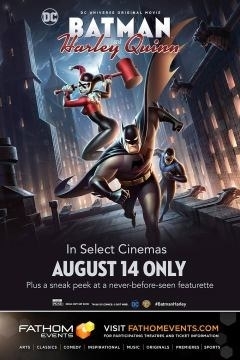 Last week, Warner Brothers released the DC animated film “Batman and Harley Quinn” into cinemas for one night only. 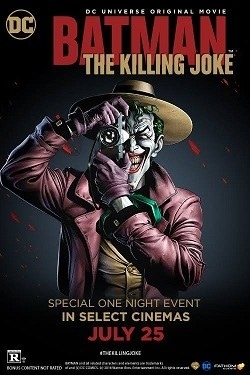 For context, Bruce Timm also produced the cartoon version of “The Killing Joke”, a controversial story by Alan Moore which implied the sexual assault of character Barbara Gordon by the Joker.